Government-backed training courses saw 80pc of those who participants leave the live register over four years, a new report has found. 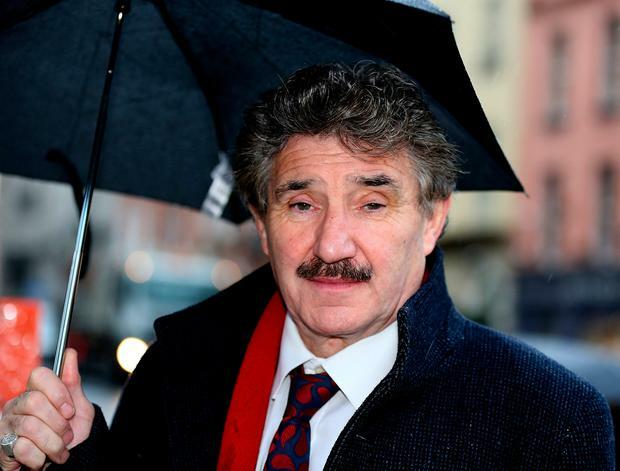 Meanwhile, Skills Minister John Halligan hailed the number of women in Springboard+ linked technology training schemes. New figures showed that 27pc of participants in Information and Communications Technology (ICT) courses applied for through Springboard+ were women. That was almost double the 15pc proportion accounted for by women in courses where students go through the CAO in a sector that traditionally struggles to increase female participation. Mr Halligan said he was "delighted" at the figures for female participation in tech courses. "We need to build on this success in the coming years," he said. The sector provided "great job opportunities" and he pointed to data that showed ICT skills graduates had the highest employment rate - 73pc - after three to six months following graduation in 2014. The statistics on female participation came in a report on the €113m Springboard+ scheme between 2011 and 2016 entitled 'Developing Talent, Changing Lives'. The project, co-funded by the Irish Government and the European Social Fund, has seen more than 30,000 course places filled - in 1,349 different topics - in the last five years. The report found that 80pc of Springboard+ participants between 2011 and 2015 were no longer on the live register. Overall employment rates up to six months after graduation had increased from 37pc in 2011 to 61pc in 2014. The initiative had also supported access to lifelong learning and reskilling opportunities, with 63pc of participants aged between 30 and 49 and 10pc aged 50 to 65. "Springboard+ is a great example of education providers and employers working together to develop the talent required in the economy and changing people's lives by giving them the chance to reskill to gain employment," Mr Halligan said.